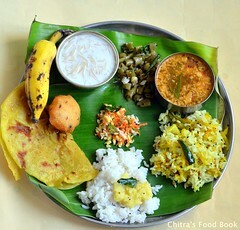 I got this South Indian( chettinad style) appam recipe from here. 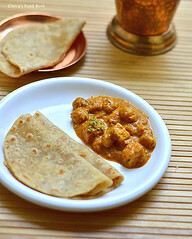 But i did not follow the same method which was given there instead i used my mom’s method for ease n convenience.The result was fluffy,soft aapam which we had with vegetable stew. 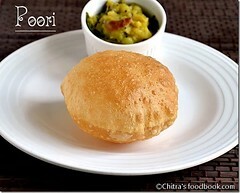 We loved it.Thanks to solai aachi for this wonderful recipe. This is sure a keeper. 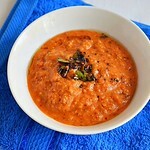 There are so many aapam recipes on net. Even i had posted some from my friend. 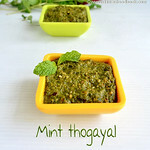 Most of the recipes have urad dal , methi seeds and coconut milk.I was also making aapam using these ingredients. But my mom said that appam batter would smell more like dosa.She also said aapam has a typical coconut flavor and taste. So this time i used only rice n coconut. As my mom said , it smells and tastes great. Next time i am planning to try solai achi’s authentic method and post it Lets see how to make appam recipe with sweet coconut milk for breakfast !! Grind 1/4 cup of grated coconut with 1/4 cup of warm water and take the first extract.Add 3- 4 tsp of sugar and 2 crushed cardamom pods.Mix well , heat for few secs. 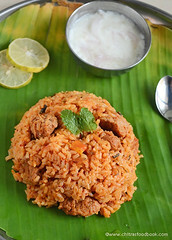 Pour it on top of appam and enjoy..
Soak both the rice together for 2-3 hrs. Break the coconut and take the water.Set aside.Grate it and keep aside. Grind the rice together adding the coconut water & cooked rice. Add half of the required salt.After the rice starts to grind , add the grated coconut. Add water if necessary. Make sure the batter is not too watery.It should be thick.Allow it to ferment overnight or 8 hrs. The next day morning , add 2 pinches of cooking soda , sugar and little salt.Mix well and keep aside for 10 mins. Heat the aapam skillet (aapam chatti) and pour a ladleful of batter in the centre. Now swirl the aapam skillet in a circular motion so that the sides would be thin and center portion would be thick. 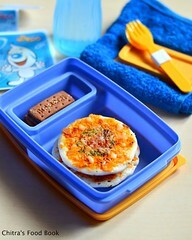 Cover with a lid and cook in medium flame for few mins. The sides will raise and center portion will be cooked with holes on it. Remove the aapam and enjoy with stew !! 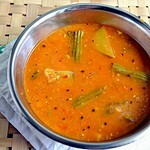 We had appam with **sweetened coconut milk and vegetable stew. Grind 1/4 cup of grated coconut with 1/4 cup of warm water and take the first extract.Add 3- 4 tsp of sugar and 2 crushed cardamom pods.Mix well , heat for few secs . Pour it on top of aapam and enjoy..
1. When bubbles does not form in the dosa, add little more cooking soda. 2. If the bottom of the dosa sticks to the pan and doesn’t come out well that shows coconut milk added is more than the required measure. 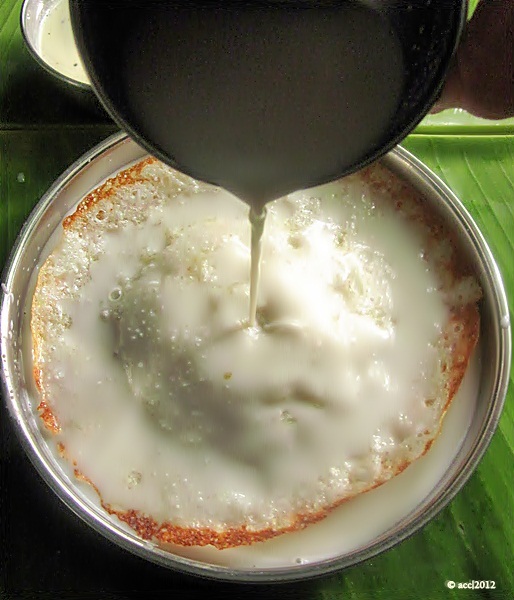 Enjoy soft n spongy appam with sweet coconut milk ! Tastes yummmm.. 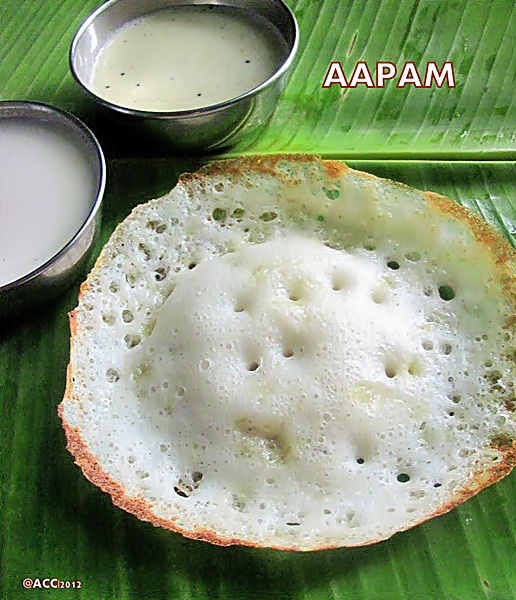 I love appam, looks yum. 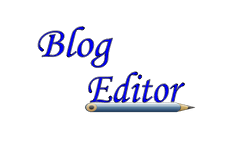 super ...link it up with street party food event in my blog. 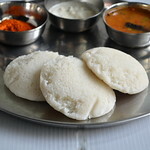 I think I have had this with sweetened coconut milk at some Indian restaurant in Malaysia...looks delicious..
Love appam...my fav...appam and veg stew, yummy combo...tempting. nicely made and yummy appam recipe. Wow prefect looking super soft aapams, loving it. Adding cooking soda is must? soda helps to give fluffiness to the appam. But you can try making one appam without soda. If you like it, you can make the same.